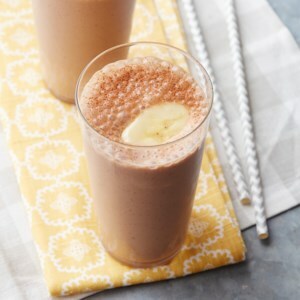 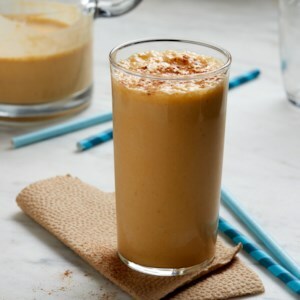 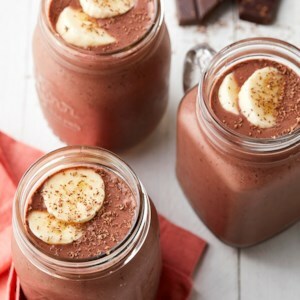 Find healthy, delicious banana smoothie recipes, from the food and nutrition experts at EatingWell. 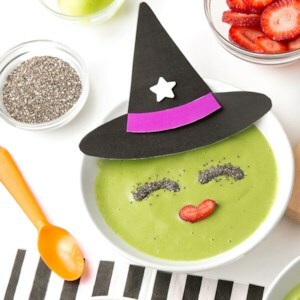 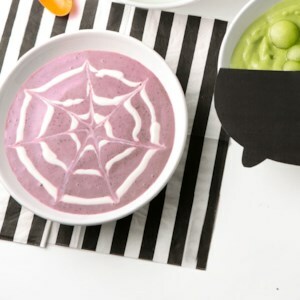 Channel your inner mythical creature with a colorful smoothie bowl that's fun to make and eat. 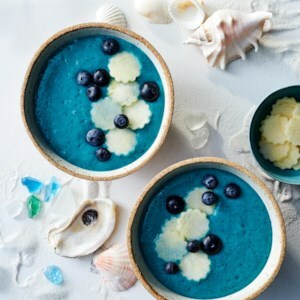 Look for blue spirulina powder, a protein-rich supplement made from blue-green algae, at natural-foods stores or order it online. 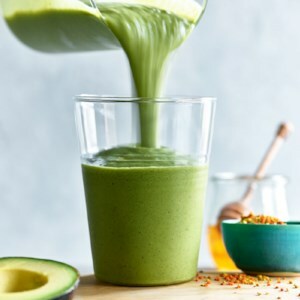 Adding leafy greens into your smoothie recipes is a great way to boost the nutrients in your diet. 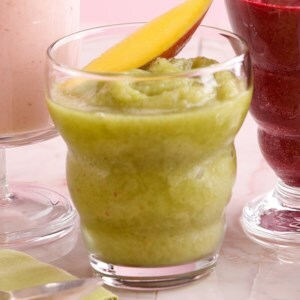 This smoothie is fruit-flavored with peach, banana and mango but it's got chard in it for added vitamins K, C, and A. 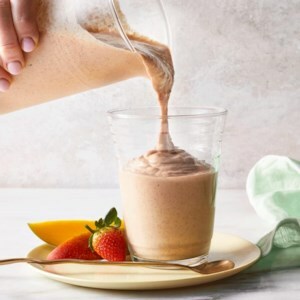 Red lentils give this smoothie a plant-based protein boost. 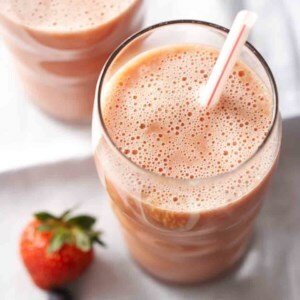 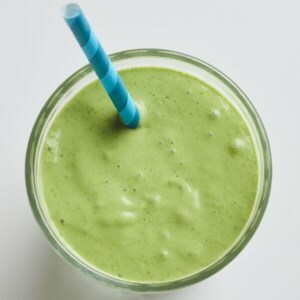 To make this smoothie vegan, try using unsweetened coconut beverage or almond milk in place of the dairy milk. 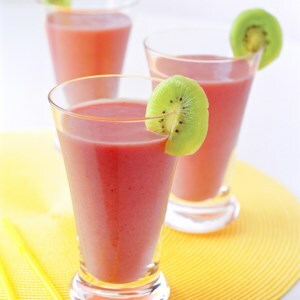 Sneak in your veggies with a smoothie every morning. 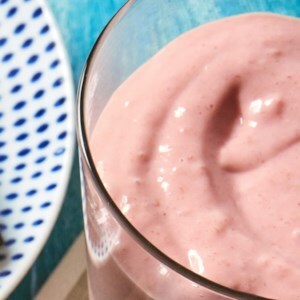 Riced cauliflower adds thickness and creaminess to a subtly sweet cauliflower smoothie that features the fruity flavors of bananas and berries at the forefront. 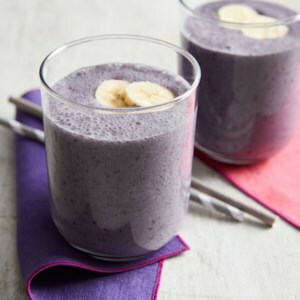 Perfect for breakfast on-the-go or a quick snack, this creamy smoothie will hit the spot. 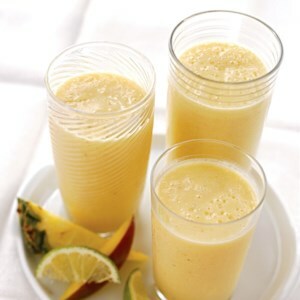 Keeping ripe peeled bananas in your freezer means you're always just one step away from a healthy smoothie. 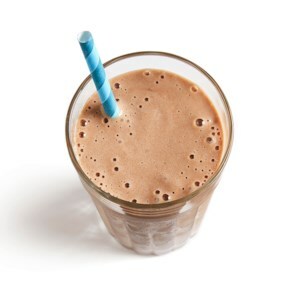 Kefir, peanut butter and flaxmeal add protein, probiotics and healthy fats. 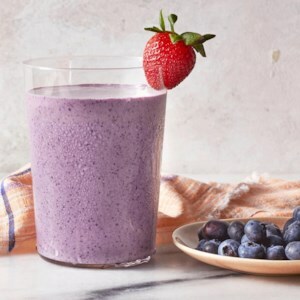 Smoothies are a great healthy breakfast for kids, but busy parents know there's no time for all that chopping and measuring in the morning rush. 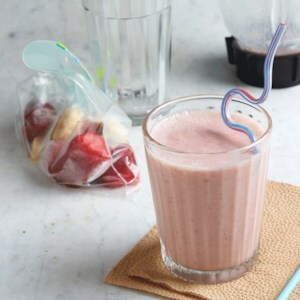 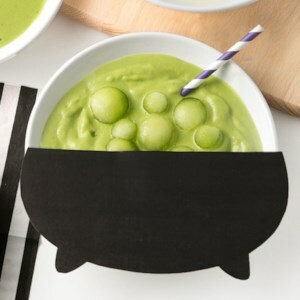 Make these easy DIY smoothie packs ahead of time and stash them in your freezer until you're ready to whir up a fruit-filled meal or snack kids will love. 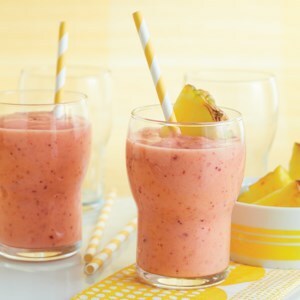 This makes enough for a workweek's worth of smoothies!